ELAN just announced the introduction of a new 16-channel multi-zone amplifier/controller that combines the functionality of the ELAN D16 amplifier and S128P multi-zone controller into one new component that simplifies and lowers the total cost of a system installation for dealers and their clients. 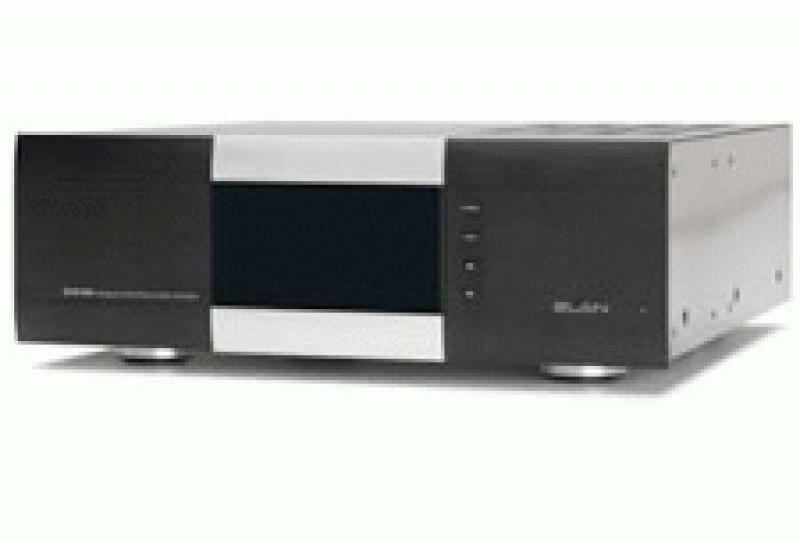 The new ELAN S1616A Amplifier/Controller is designed to integrate exclusively with the ELAN g! System. • Read more multi-channel amplifier news from Home Theater Review. • Explore reviews in our Multi-channel Amplifier Review section. The ELAN g! Control System provides users with a uniform and standardized interface that works across platforms, so that the g!Mobile app users love on the iPhone appears and works similarly on ELAN touchscreens, valets, and handheld remotes as well as users' televisions and mobile devices. And the system's IP backbone makes it possible to control the system from across the room - or across the globe. The new ELAN S1616A Amplifier/Controller will be available for delivery in the United States in January 2012.